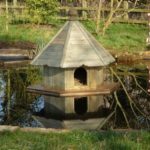 Looking for a beautiful floating duck house for your pond or one for dry land?! 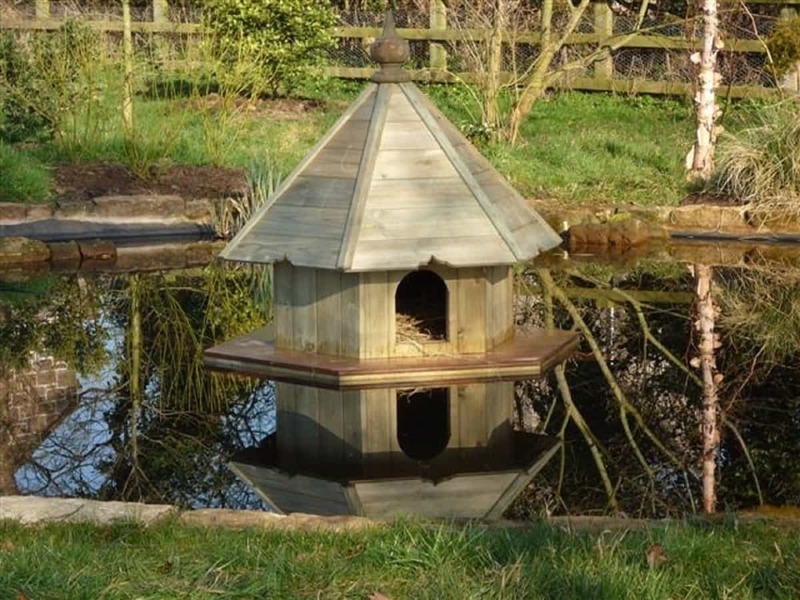 We make our wooden duck houses out of softwood tongue and groove boards, with marine ply bases. 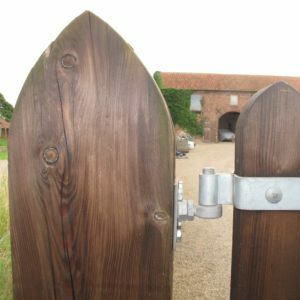 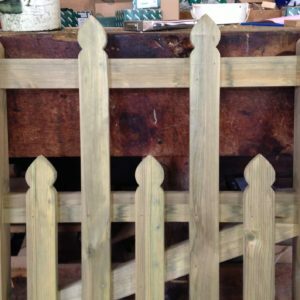 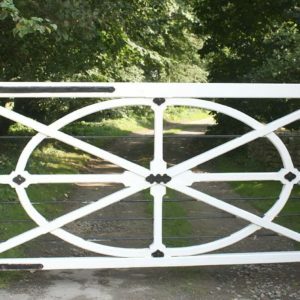 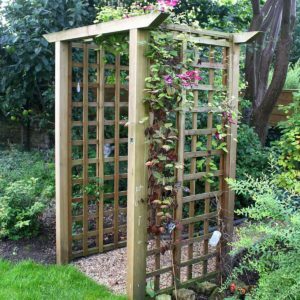 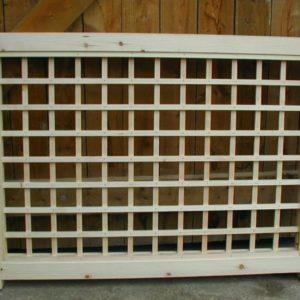 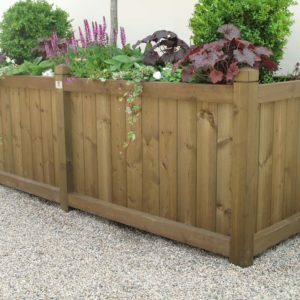 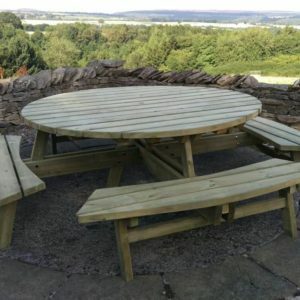 They are supplied untreated but are suitable for painting. 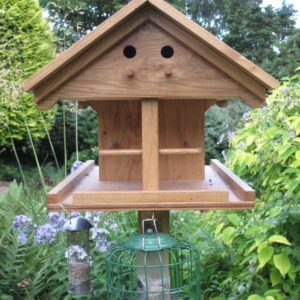 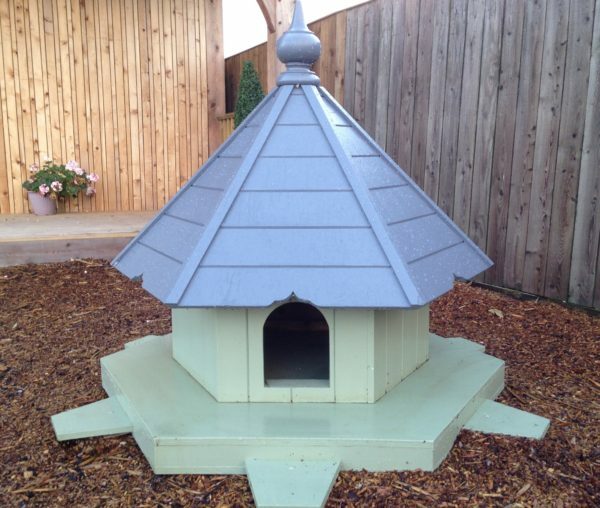 These bespoke duck houses can be made to your design and to any size.